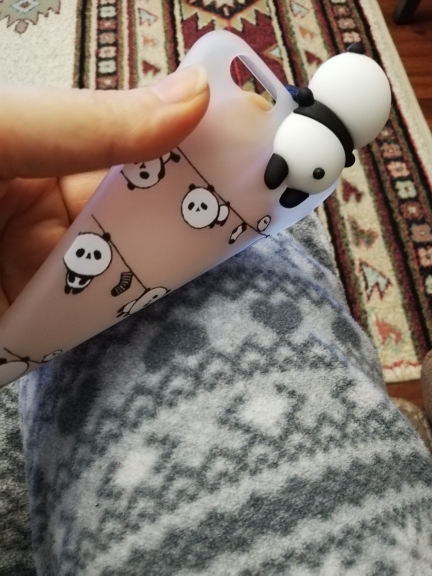 Keep One Of Your Best Friends Close To You! 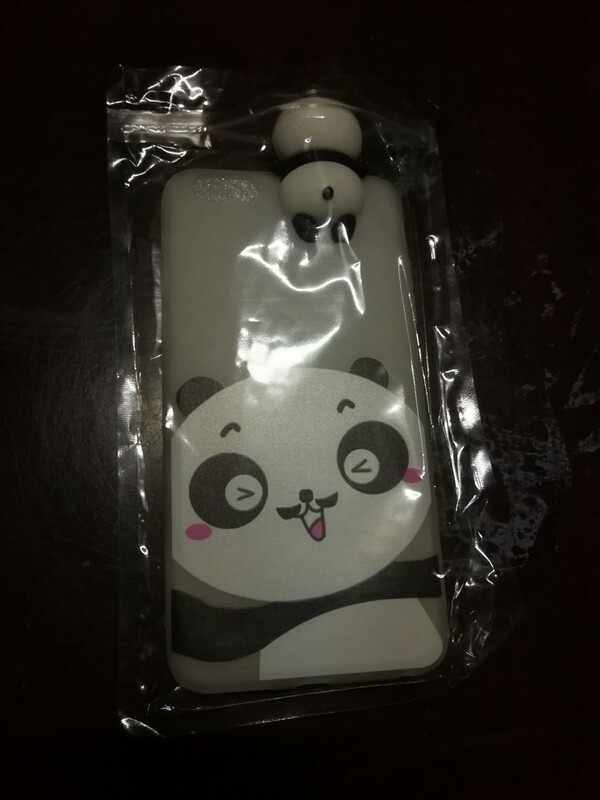 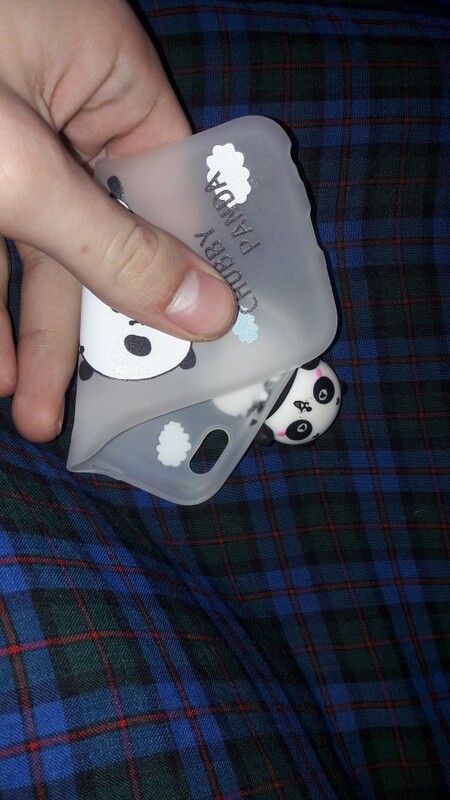 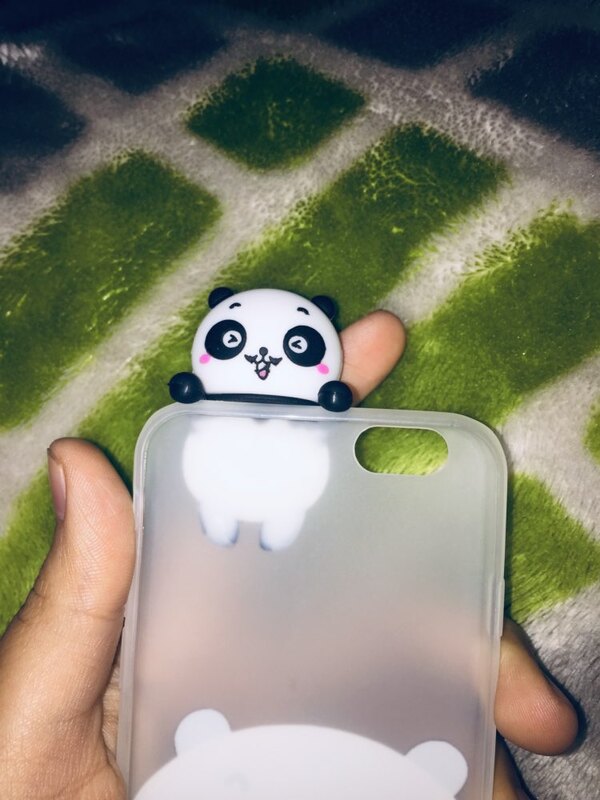 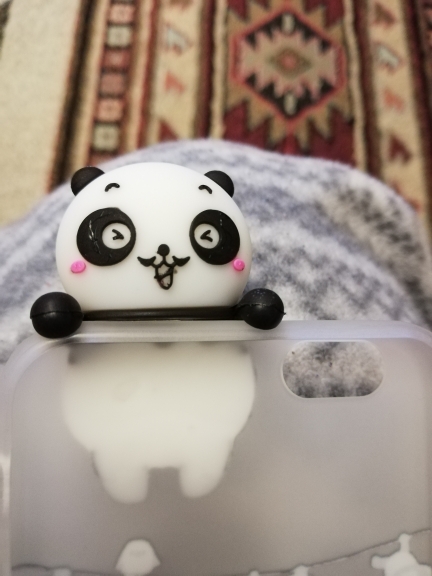 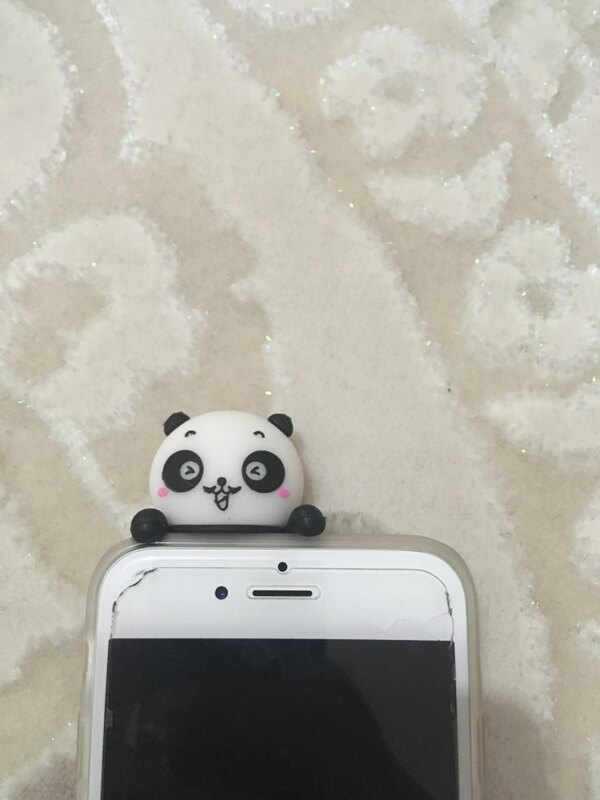 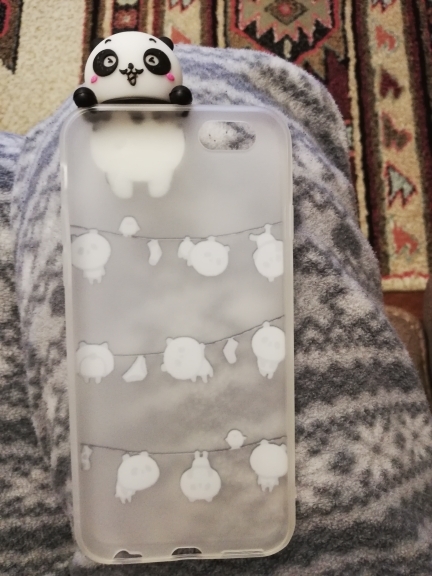 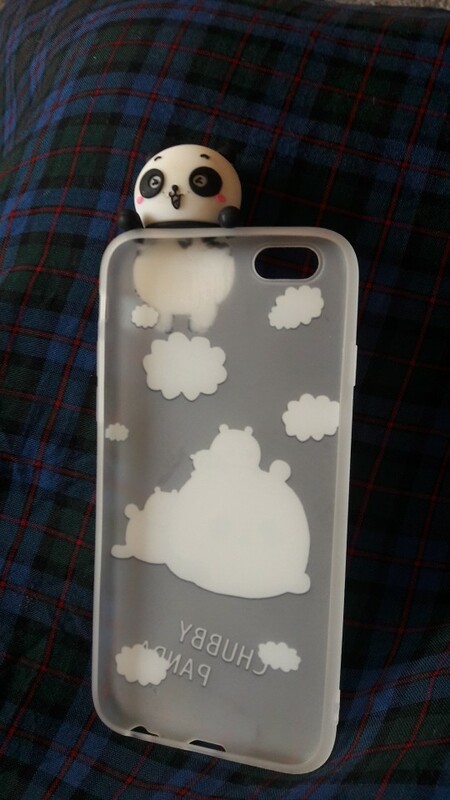 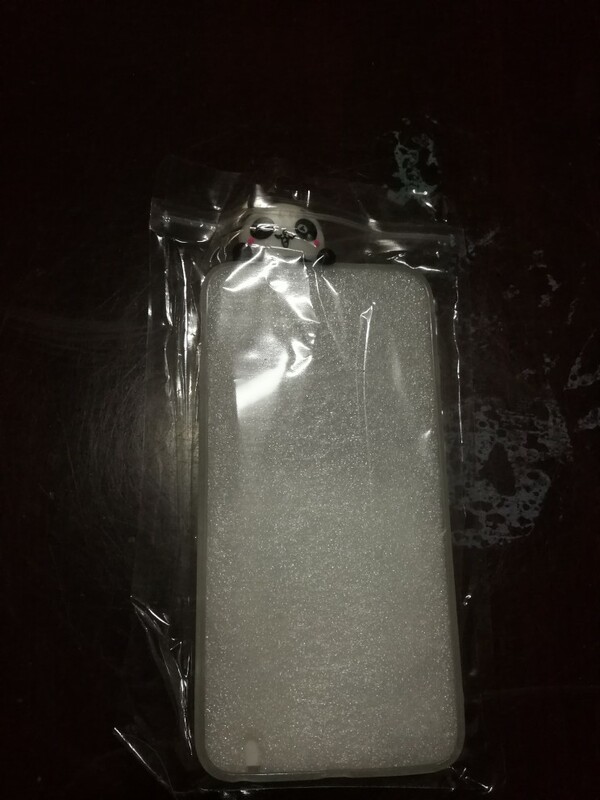 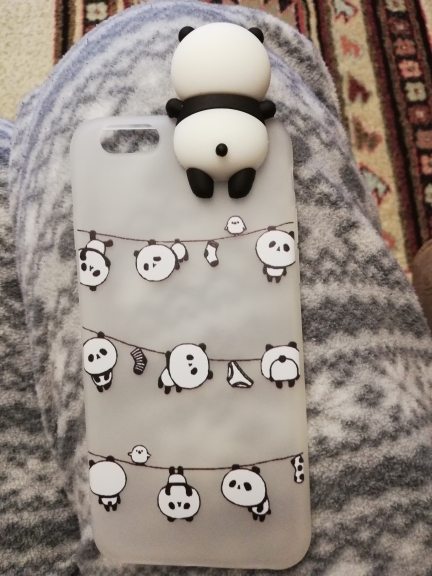 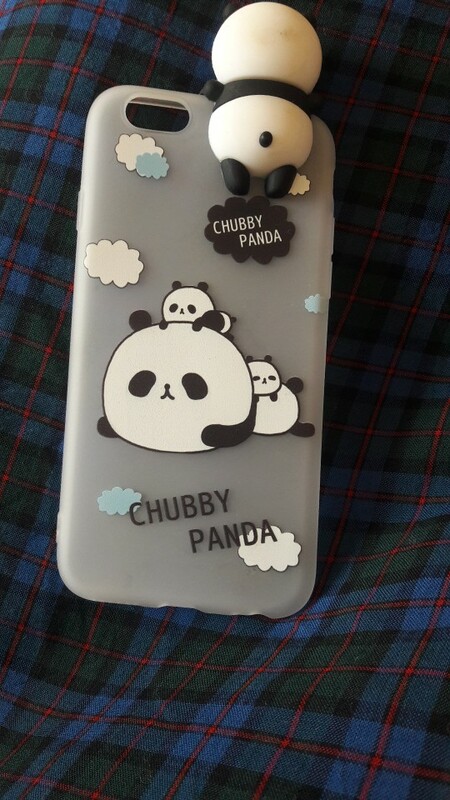 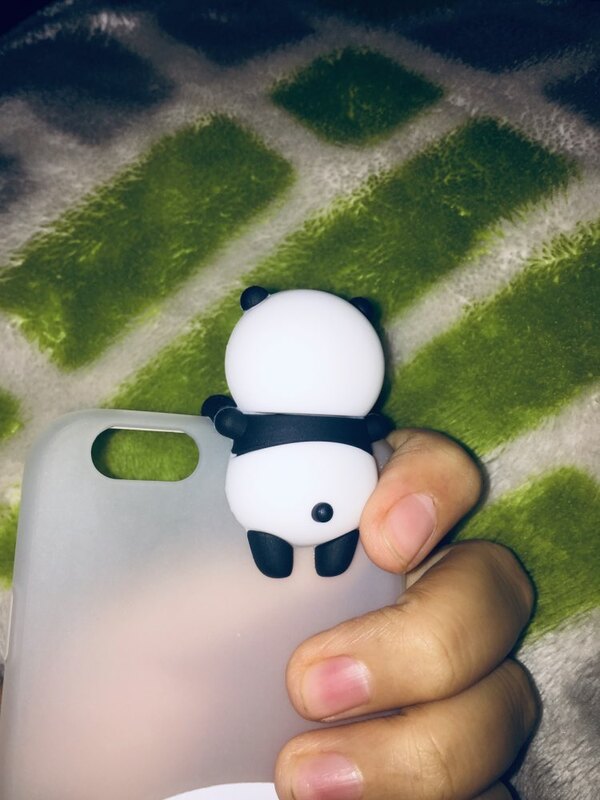 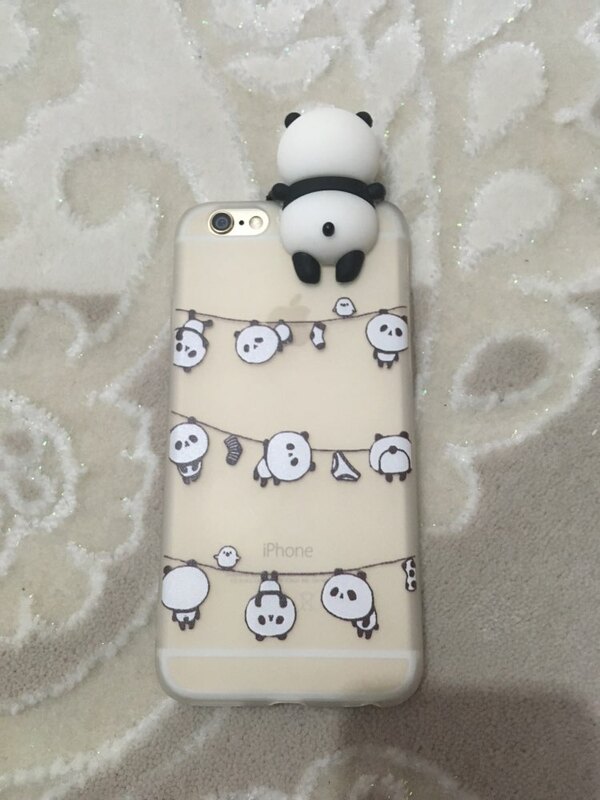 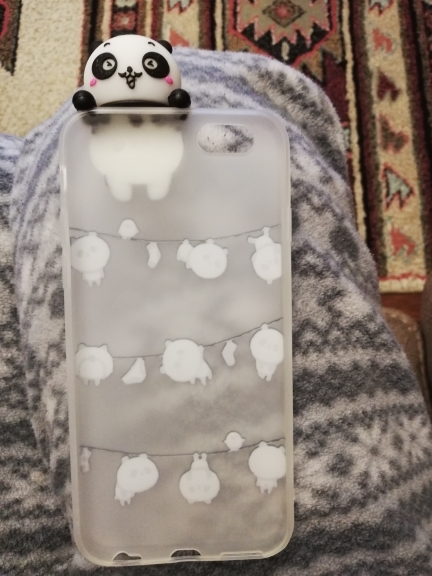 This panda case is a great way for you to stay in a good, positive mood. 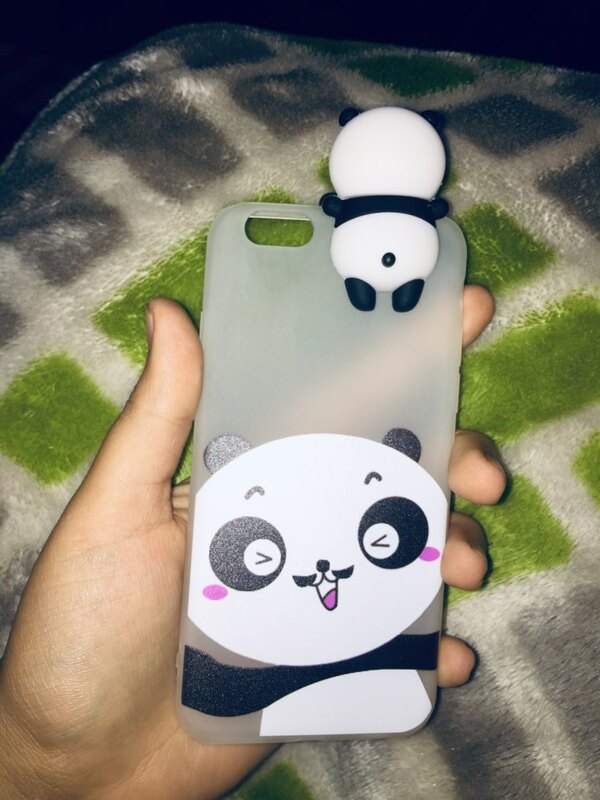 With the Panda Pal and cute graphic design, you can instantly feel better and in a playful state.